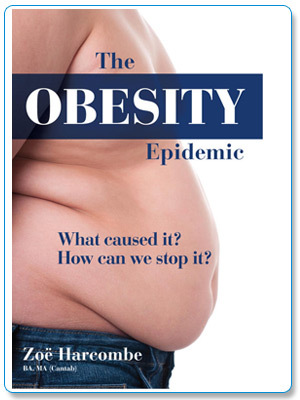 Chapter 4 simply must be read by anyone working in the field of obesity and by anyone who thinks that eating less will make them weigh less. The first experiment to test what happens when people eat less was done in 1917. The definitive experiment was done in 1945 in the strictest of control circumstances and documented in the most comprehensive way. We share the story of this experiment in Chapter 4 and it’s a great story. This concluded categorically that weight loss will not come close to what you may currently expect and it is not sustainable. This chapter documents literature after this definitive experiment and all conclude the same. You will learn where the “98% of diets fail” comes from and it is evidence based. This chapter asks and answers the question – why does eating less not lead to weighing less and, hopefully, it will lead to you never count calories or starve yourself again.